Discrepancy Records high grade plastic outer sleeves for Vinyl LPs. Custom designed for us and made in Australia. 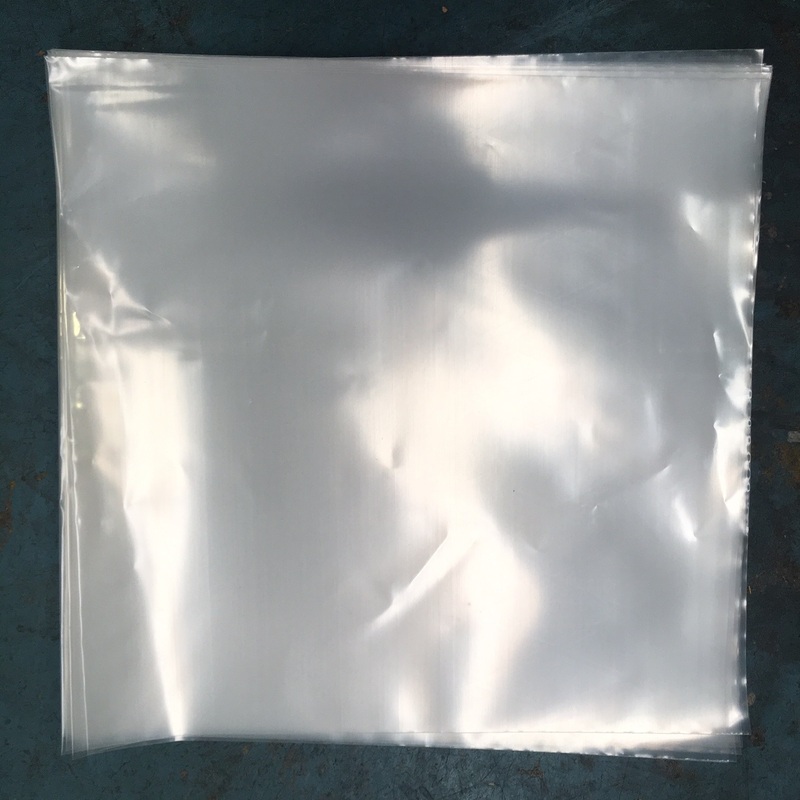 We pack all our LPs in these sleeves prior to packing in our custom designed LP mailers. Best premium quality vinyl record outer plastic sleeves. We can supply any quantity required, contact us for a quote.